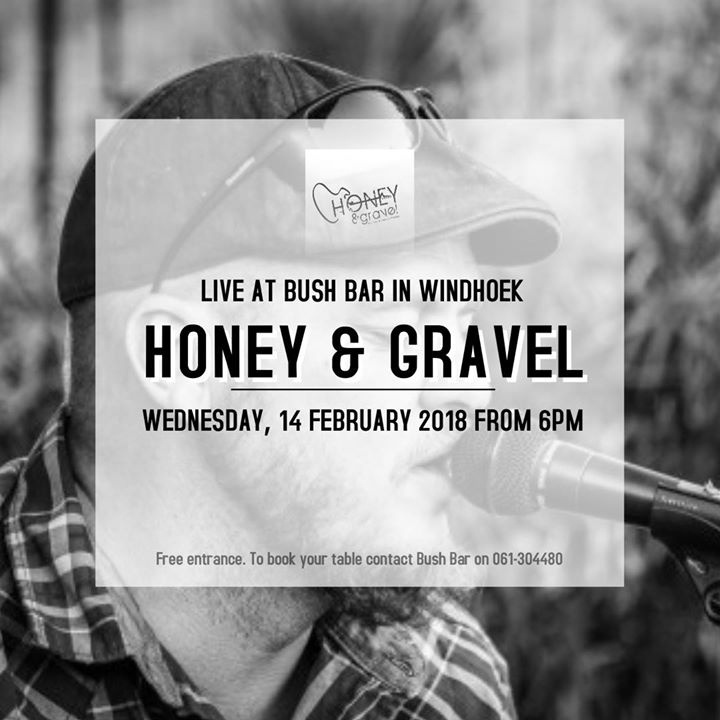 Join Honey & Gravel at Bush Bar on 14 February for the first gig of the year. Music will start between 18h00-19h00 and will be playing a mix of originals and covers to add to the ambience over a romantic dinner on Valentines Day. Book at table to secure your spot.